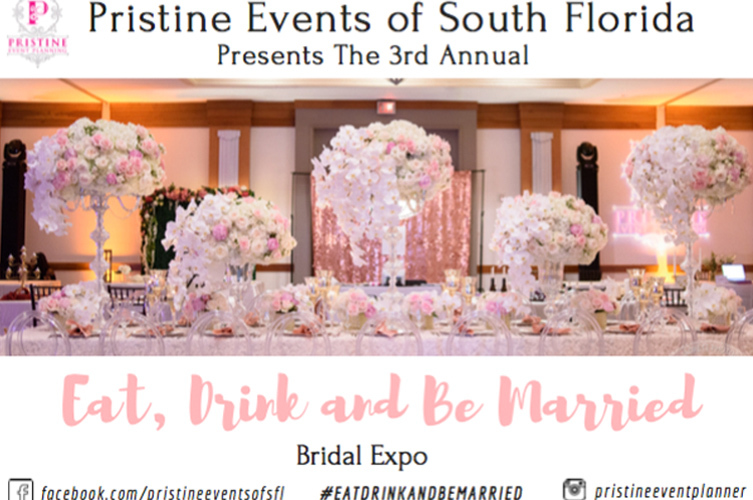 South Florida brides, make sure to register today for Pristine Events of South Florida’s Eat, Drink and be Married! 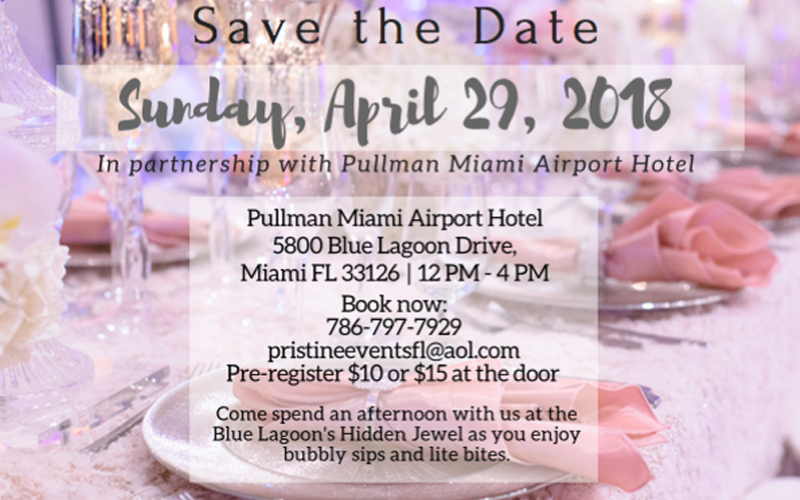 This fabulous event is taking place Sunday, April 29th from 12:00-4:00 p.m. at the beautiful Pullman Miami Airport Hotel! 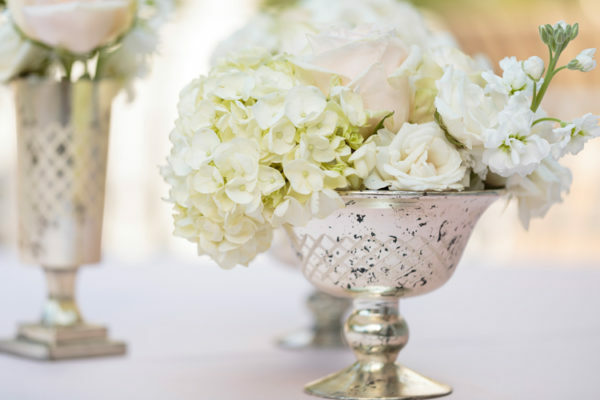 Join Pristine Events of South Florida as you enjoy some bubbly and lite treats! 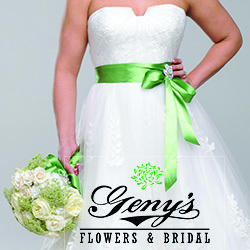 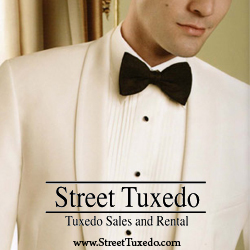 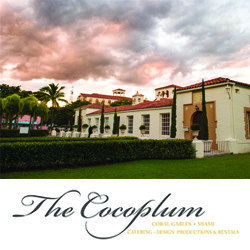 Make sure to call 786.797.7929 to register for a wonderful afternoon of elegant wedding planning! 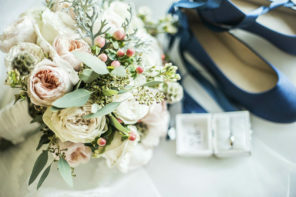 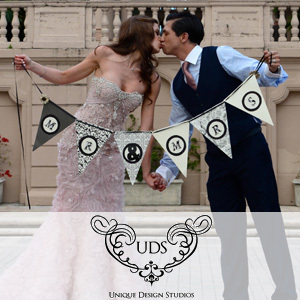 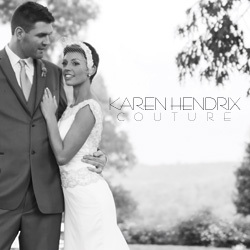 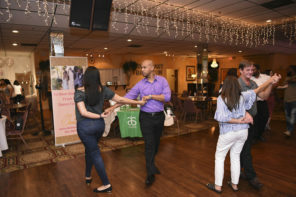 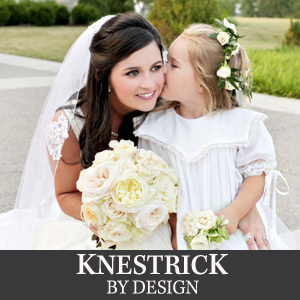 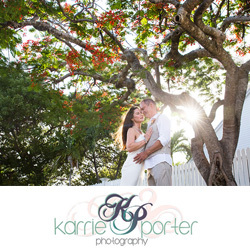 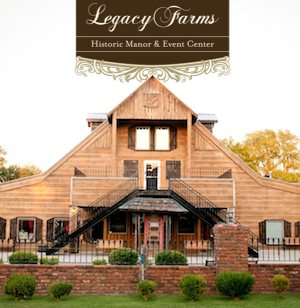 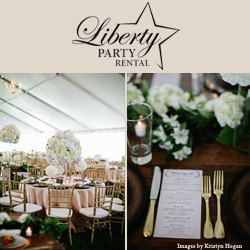 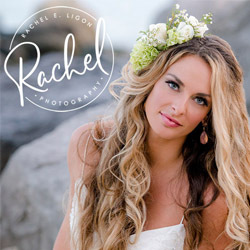 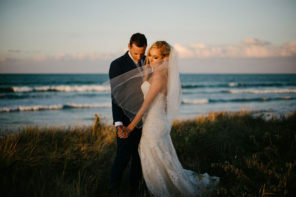 “We are committed to bring South Florida couples only the best vendors the area has to offer and create an environment where you can get to know the vendors that are here to make your wedding dreams into a reality! 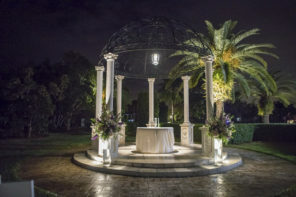 Enjoy one-on-one conversations with vendors and panel discussions where industry professionals will be addressing your questions and helping you make your big day a unique and joyous experience.” Click here for more details on Pristine Events of South Florida’s Eat, Drink and be Married!